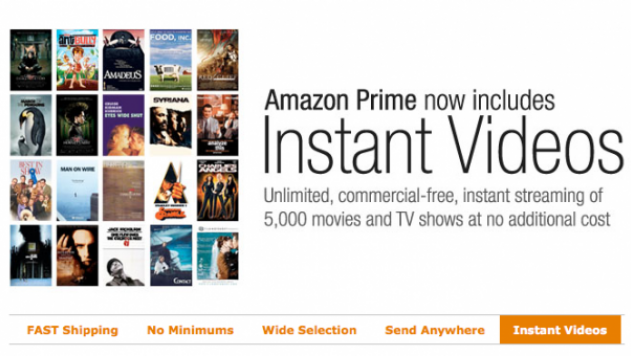 If you are eagerly waiting to download Amazon Prime Video App you are at right place. As this article is focused on providing information on How to download and use Amazon Prime Video App. Step 1: On your iPhone, open the App Store and search Amazon video app. Step 2: Click on the install button to download the Amazon Video app. Step 4: Remember to choose the desired video quality before you start downloading. Else the default video-quality setting will be selected. Step 7: To download a movie, just click on the Download button. Step 9: Once the download completes, click on the play button. Step 1: On your smartphone, open the Play Store and search Amazon video app. To delete a downloaded movie or video or TV episode, just click on the trashcan icon. If you have any queries related to How to download or use Amazon Prime Video App, please leave your comment. We will respond as soon as possible.